It is finally two months since I started to learn Esperanto. I used Libera Esperanto Libro and Lernu in the beginning. I read them every day. Then, I found some PDFs in English and Spanish about Esperanto. So far, it is going well. I have been exchanging messages on Lernu and talking in Esperanto after one week of learning and three weeks of learning, respectively. I enjoy reading articles very much, such as articles from El Popola Cxinio. Apart from that, I also enjoy chatting with Esperantists (Esperanto speakers) in Skype. What is a universal language? Why do we need a universal language? How a universal language can benefit us? These several questions and considerations have existed since decades ago. Several people, thus, had adapted or even created a language that served as a common language. Have you ever thought about how the Spanish language be the major language of South American countries? 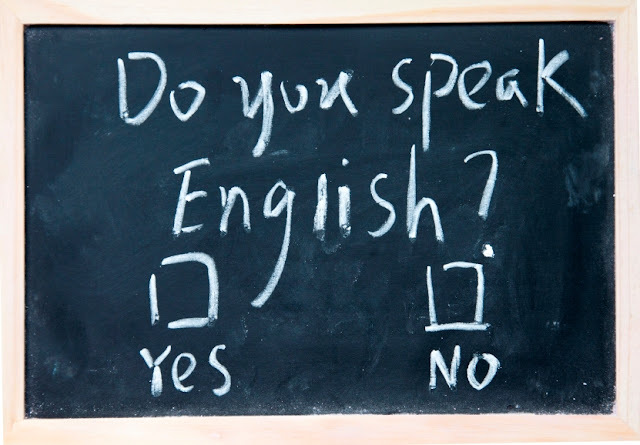 Have you also thought about why I am writing in English, which is not even my native language?